The perfect option for nurseries or primary schools, our Infant Fork Packs are manufactured to last the test of time. 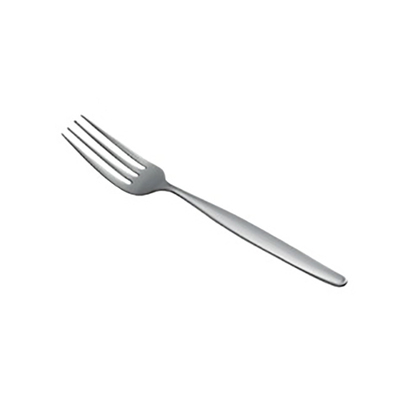 Manufactured from a durable stainless steel that is suitable for dishwasher cleaning, our forks have been sized appropriately to smaller hands. Rounded edges make them safe for use and help to developed dexterity along with hand eye coordination. Suitable to regular and repeated use, this large 12 pack of our infant fork have been developed for use with larger groups. We also stock Infant Knife packs that are suitable for use in nurseries and primary schools.